Colorado Lighting is proud to provide the best electrical services to Denver businesses and beyond, delivering comprehensive support to create an optimal outcome for nearly any commercial need. Our industrial lighting pros utilize the best training and technology to communicate with you about your building’s needs, whether it’s regular maintenance or an emergency part replacement. When you have an operation to run, whether it’s marketing firm or a hospital, and it is essential to keep everything running smoothly. 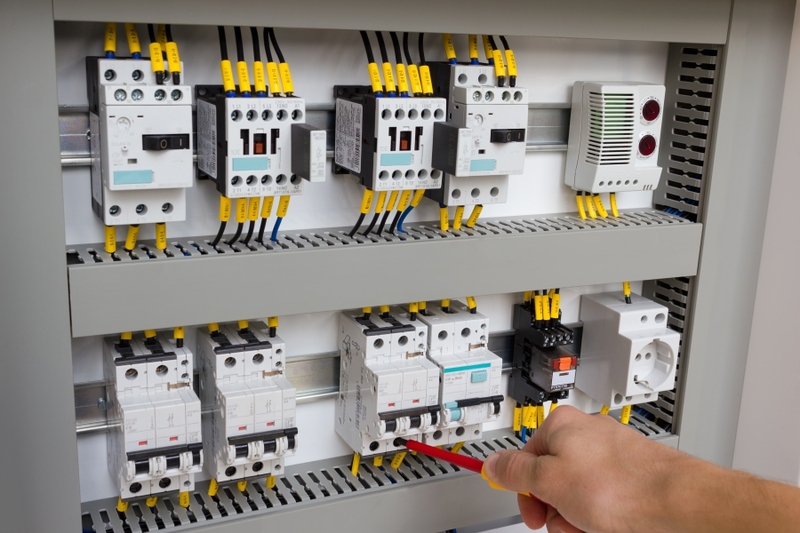 CLI’s electrical services maintain the consistency and integrity of your building’s systems, delivering comprehensive energy solutions and mechanical repairs when needed for the best result. If something breaks, our local electrical contractors will arrive on-site to provide cost-effective and long-lasting solutions to ensure that the same error does not strike twice. Our proven training program and continual maintenance courses keep our team up to speed on the best repairs in the industry. You can rest assured that your business will be up and running smoothly. Different industries rely on vastly different components, each requiring skill and precision to correct any faults and repair any damages, saving facilities in costs now and in the future. If something is beyond repair, it may be time for replacement. CLI will inspect your property when something goes wrong to ensure that every component is running optimally. If one part becomes inoperable, the rest of your system can suffer. Our electrical contractors rely on proven products for a wide range of commercial lighting needs, delivering quality outcomes that are well worth the cost. In order to avoid the cost of repairing or replacing your electrical system, we recommend creating a personalized maintenance plan to keep components running smoothly and for a long time. Every building is unique, requiring different electrical services at differing times to ensure the highest level of reliability. When your electrical system is up to speed, your business can thrive. Failing to properly care for your electrical lines and parts can result in costly repairs, extended downtime, and even unsafe conditions. We recommend scheduling an inspection with your local lighting company! Colorado Lighting is proud to be Denver’s trusted source for electrical services both big and small. From sign installations to annual inspections, our contractors are ready to help.